Pantries — All City Closet Co.
Space maximizing organizers aren't just for your closets. 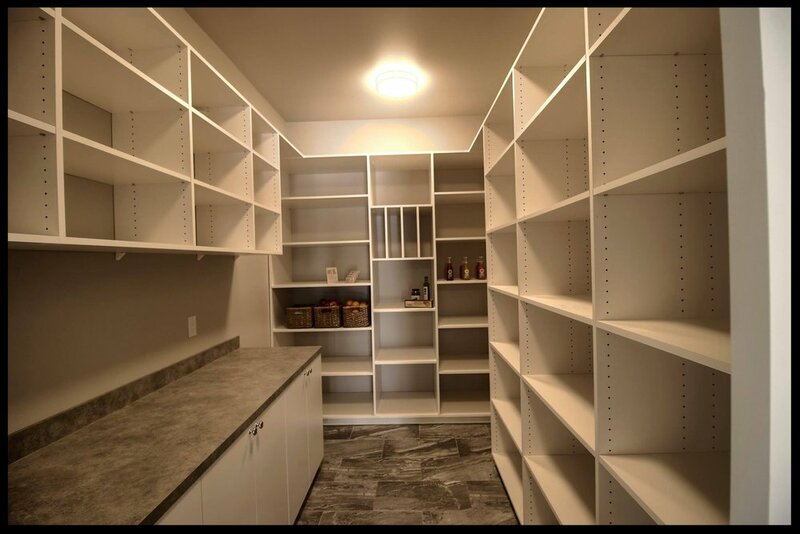 All City Closet Co. applies the same adjustable closet systems to your pantry. Go ahead, utilize all of your available space to its full potential!